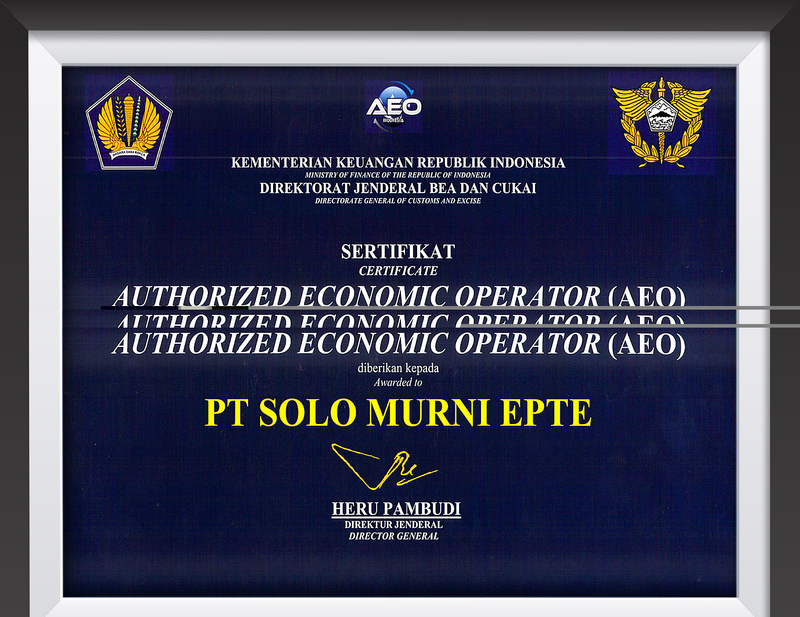 Starting from a dream, supported with strong determination, PT. 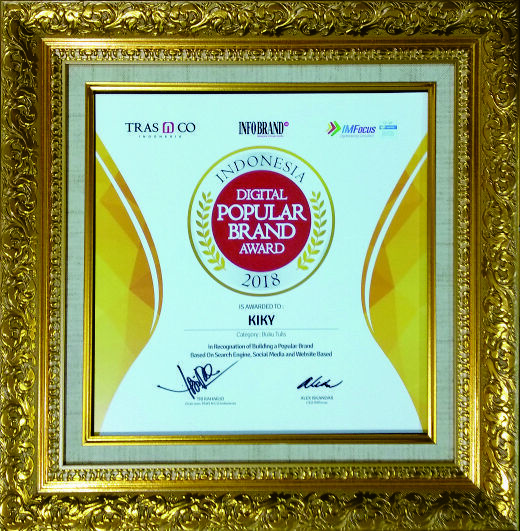 Solo Murni stands with the vission,mission and values to become one of the largest book and stationery companies in Indonesia and also world wide. Our 42 years growing, we continue to expand, our products have been exploring to 5 continents, 37 countries and 45 distributors / importers / grocery stores worldwide, this is a proof that we will not stop to innovate, to bringthebest quality products. 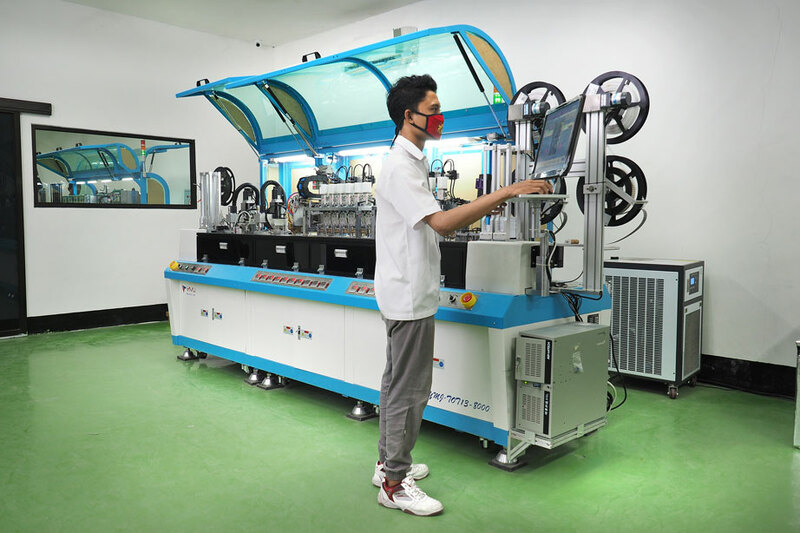 Supported by qualified human resources and cutting-edge equipments,itwill encourage us to be able to compete faster from year to year and always deliver you the bestquality products. 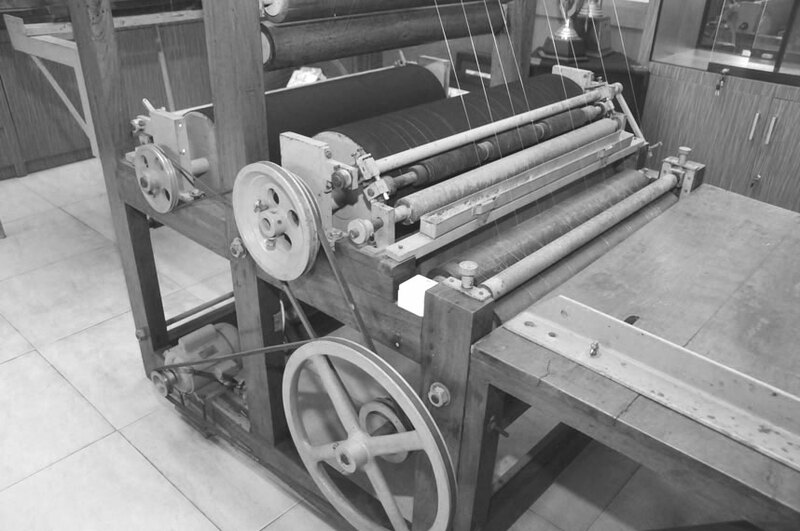 Sinyo Haryanto built book printing company using his father’s textiles factory located in Jl. Ahmad Yani 378 Solo, Jawa Tengah. This location became the central office of PT. Solo Murni. Book with SM brand became the first product of PT. Solo Murni. PT. Solo Murni started introducing Kiky as the new brand. 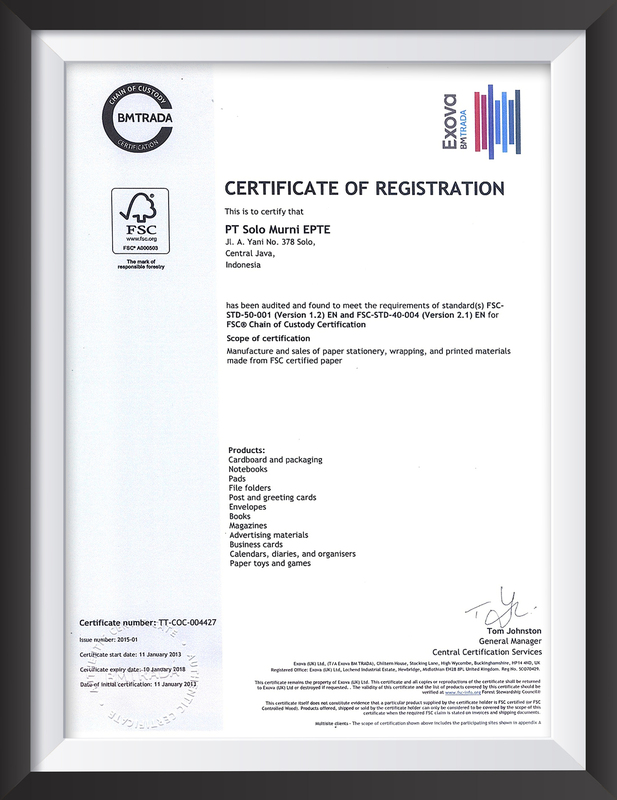 Kiky is still one of the main product trademarks of PT Solo Murni until now. 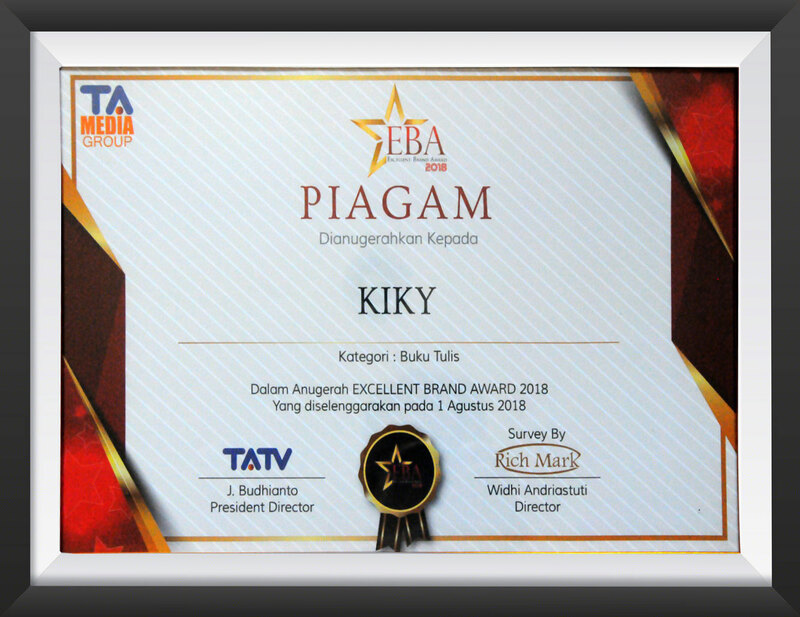 Kiky became the pioneer of notebooks with attractive pictorial cover in Indonesia. PT. Solo Murni started producing various products, such as school supplies, office supplies, envelopes, notebooks, gift wrap, writing letter, magazine, and invitation. 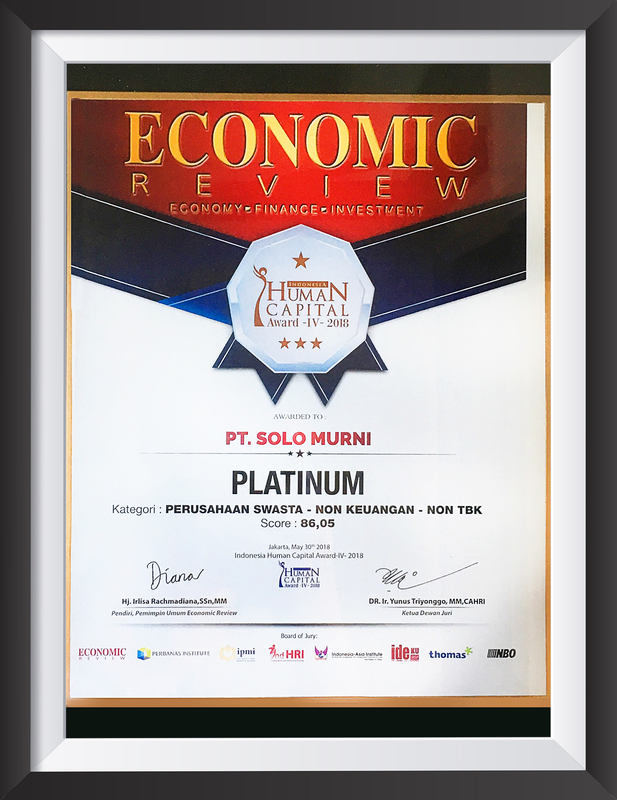 The launch of various products at once became one of PT Solo Murni's strategy to survive in a tight and competitive market. At the beginning of the business, PT. Solo Murni only market their products in Solo and the surrounding areas. In 1984, PT. 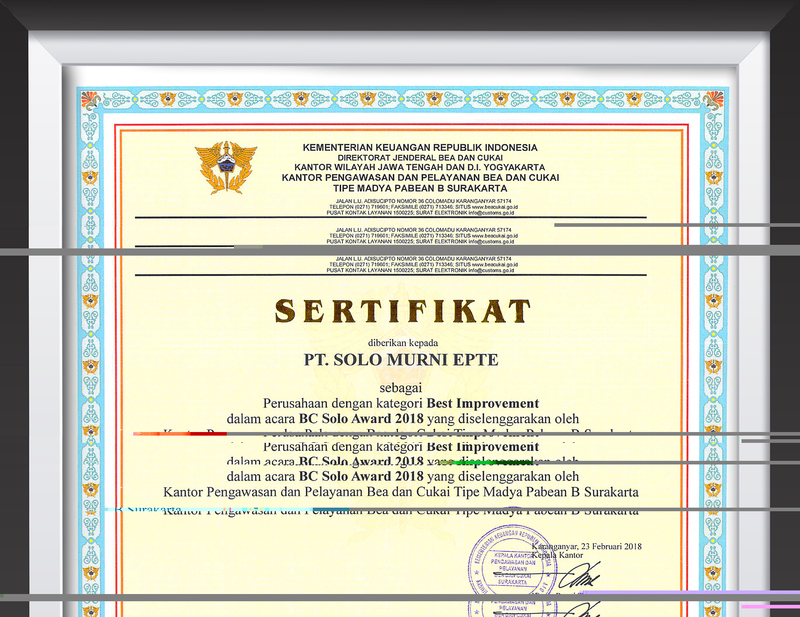 Solo Murni started to reach market in Jawa Barat, Jawa Timur, and other region in Indonesia. Furthermore, PT. 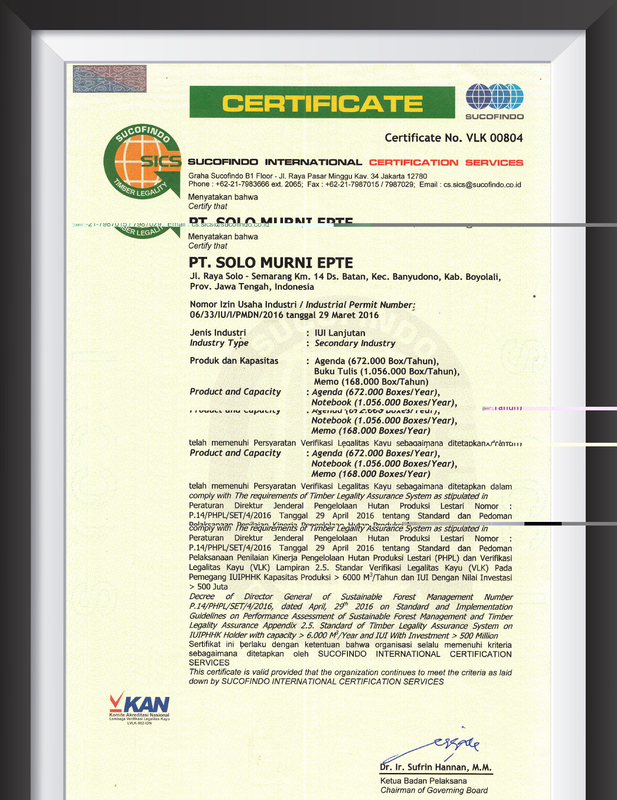 Solo Murni also entered the international market. 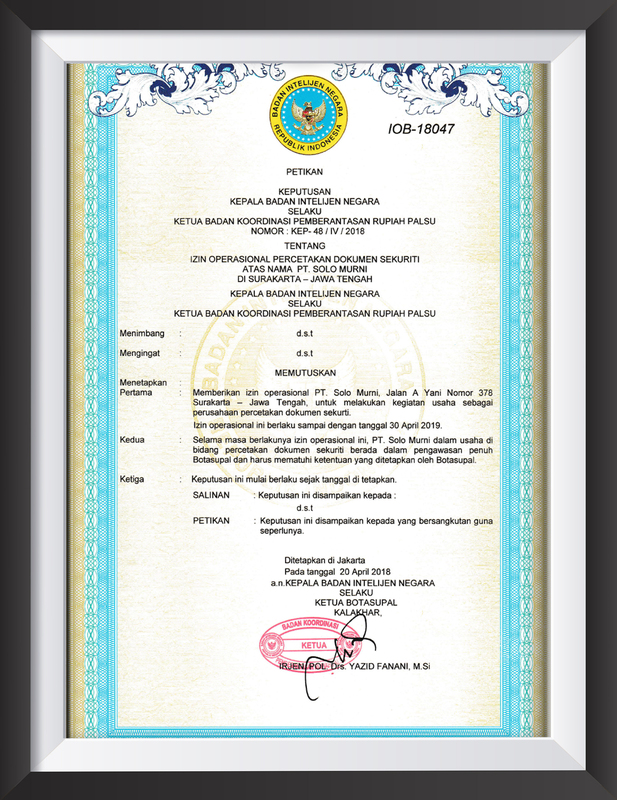 Trademarks of Kiky, Merpati, Okey, and You are marketed in countries offive continents. PT. 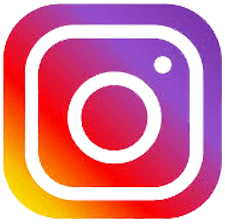 Solo Murni also has over 30 authorized distributors as well as hundreds of large wholesalers all over the world. 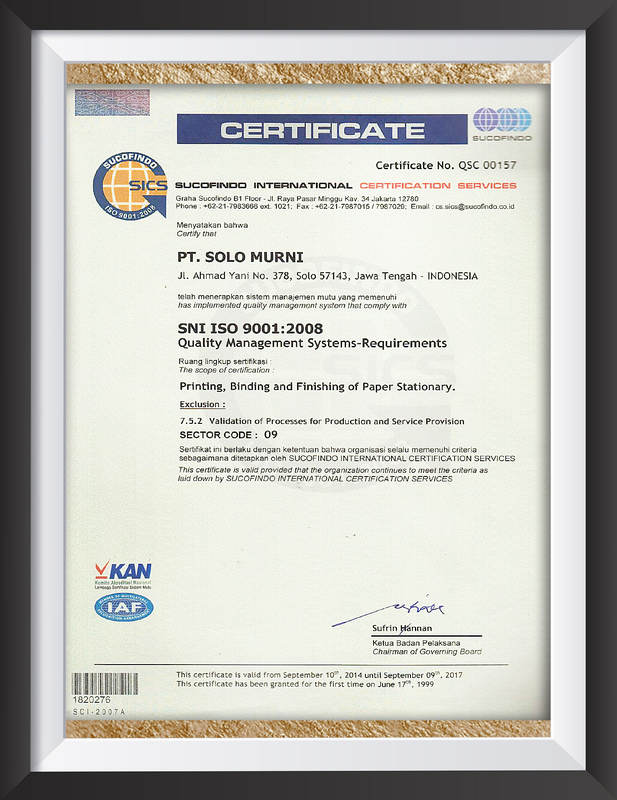 PT.Solo Murni has received ISO 9001:2008 certificate as the products quality and production proses assurance. PT. 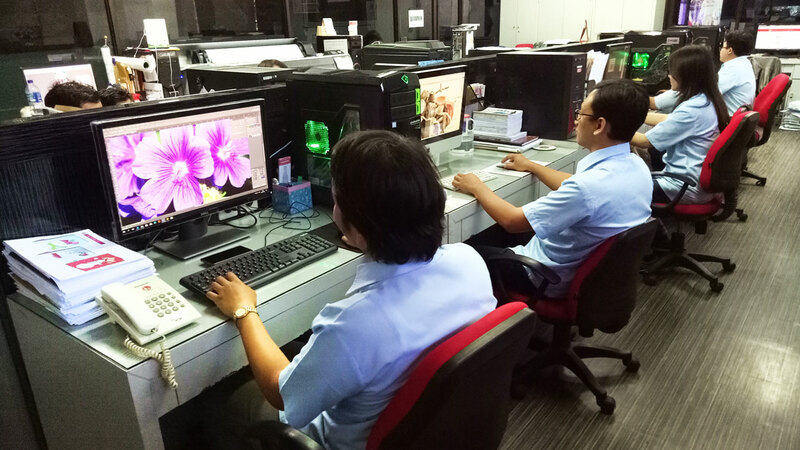 Solo Murni always maintains and guarantees the quality of all products and applied standardized program of printing, quality controlling, and production controlling. Besides quality, innovative and up to date design is also the major excellence of PT. Solo Murni stationery products. 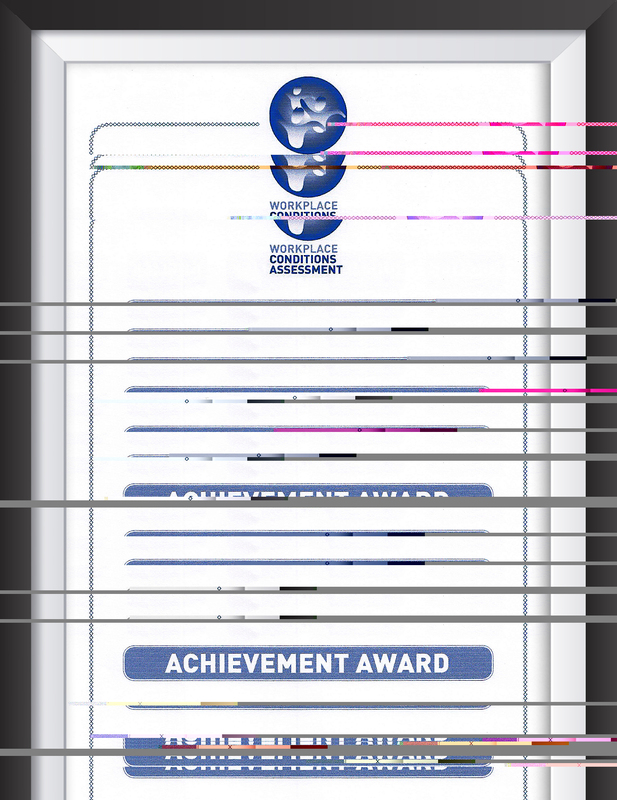 Innovation and consistency to maintain the product quality is PT. Solo Murni ammunition to continue growing into multinational company. Today, PT. Solo Murniiscapable to producemillions of book a day by employing 4.500 workers. 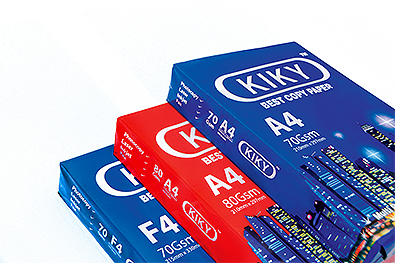 To be the World Class Manufacturing of Premium Stationery Product. Providing the Best Standard of Quality and Service. Show the Almost Concern For Our Employess And The Welfare of The Environment. Hard Work, Responsibility, Commitment, Loyality, and Integrity. Improve Human Resources to Complete The Job Properly, Efficiently, and Consistently. We are concerned about the sustainability of natural resources. Therefore, PT. 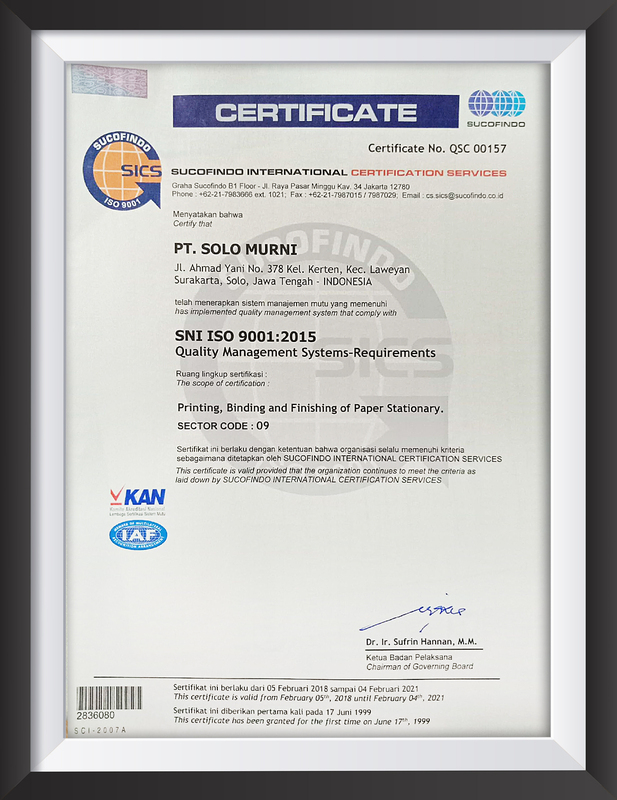 Solo Murni always use the best quality paper materials that meet the applicable environmental sustainability and safety standards, enabling us to producethe bestquality products and keep the forest sustainable. Creative ideas from our designers are always applied in every product. Starting from the idea that embodied in every sketch design, we will always go through the stages of montage, blueprint, product sampling until the production stage. 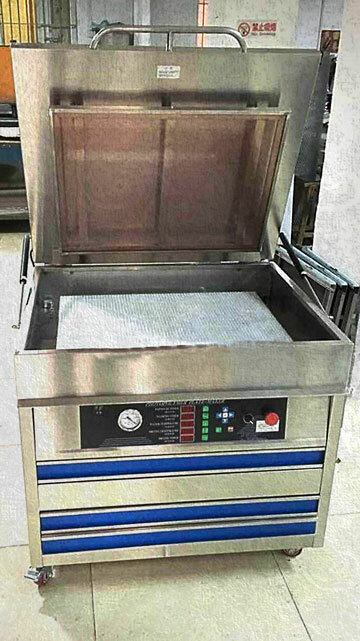 Each stage of the process will be absolutely guarded by experienced experts and supported by modern and cutting-edge machines. 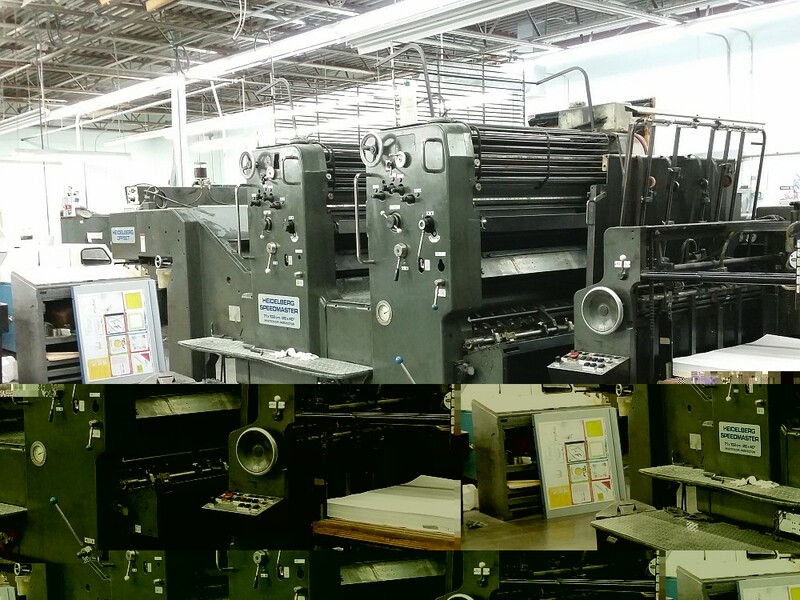 In an effort to produce the best products of us, the presence of advanced and state-of-the-art machines is a must. 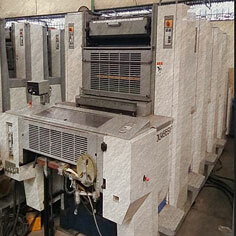 Supported by several advanced machines including Heidelberg, Komori, Diamant, Solna, and Bielomatic, make PT. Solo Murni became one of the largest book and stationery companies in Indonesia. No matter what project we produce and print for your business, you can be assured that it will feature vibrant colors and a durable finish. We will give you more in terms of quality, productivity and reliability. Transportation mode becomes the most important thing to deliver our products to all over the world (5 continents, 37 countries). Supported by qualified fleets and our branch offices that spread acrossof thearchipelagos, will ensureyouthat our products can arrive quickly, and maintainit's quality. 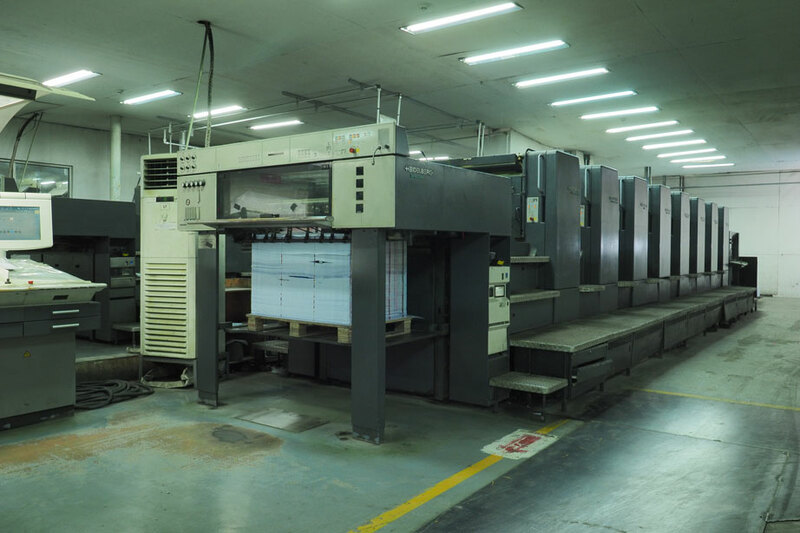 As specialist corporate print manufacturer,Solo Murni has achieved recognition within the printing industry by winning several Awards bothNational and International print and company awards. 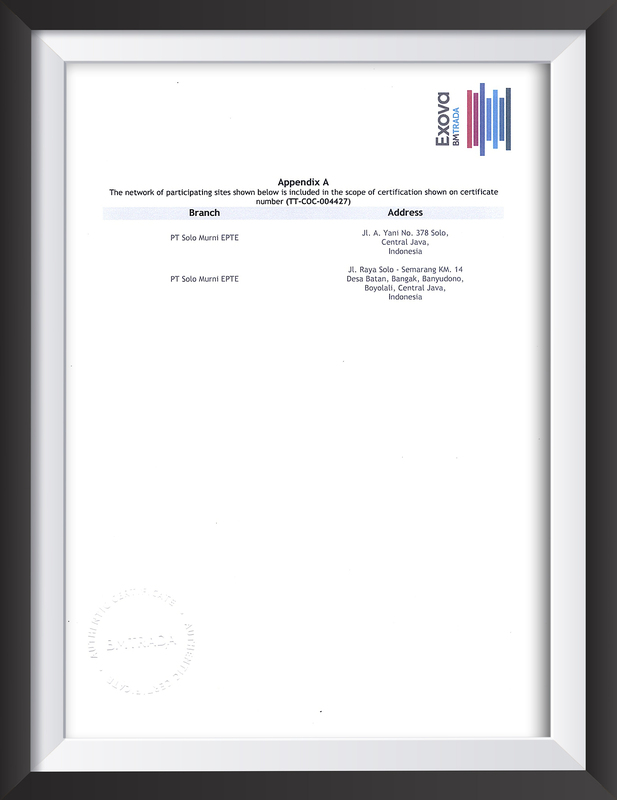 You can rest assured that your printing is in good hands with PT. Solo Murni.